thou shouldst have it to buy gingerbread. I love gingerbread, too. Wish I had some now. What a sweet sentiment, Kathy. 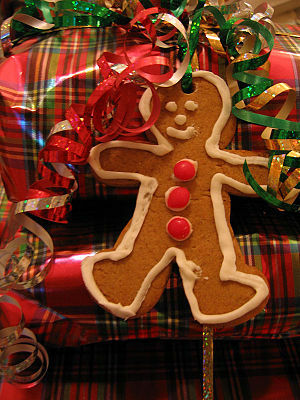 I love gingerbread! I’m glad Shakespeare had that sentiment, but since posting it I’ve decided I don’t share it. I would spent that penny on gingerbread for ME. The more I think about it, the more danger there is I’ll hop in the car for a quick trip to HEB. I really should go to bed.